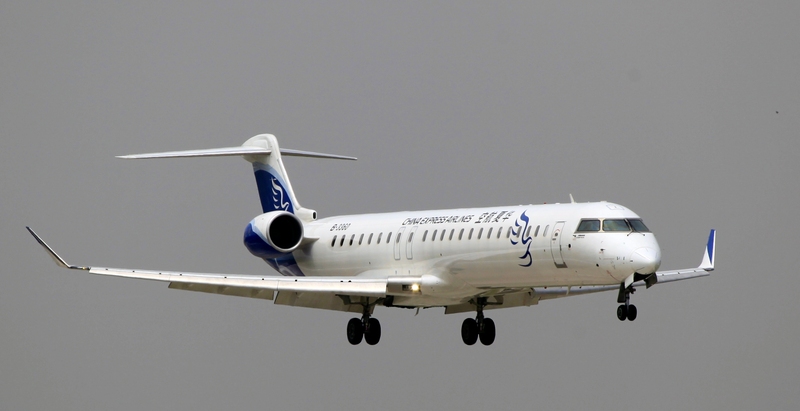 The Chinese airline China Express Airlines passed the IATA Operational Safety Audit (IOSA). The airline commenced operations in 2006 as a regional operator, based at Chongqing. The airline currently operates a fleet of 31 CRJ-900LR aircraft.